UBS Investment Bank has appointed Shane Edwards as its newest Head of Global Equity Derivatives operations, promoting him after just two years as the group’s equity derivatives executive committee. 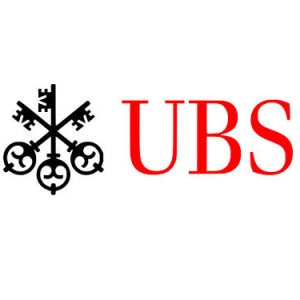 UBS had an unusually quiet November in terms of personnel moves, with its last major move coming in the end of October with the recruitment of ex-Barclays FX Head, Christophe Gioffredo. In his new role as the Head of Global Equity Derivatives at UBS, Mr. Edwards will be reporting to co-Heads of Global Equities, Roger Naylor and Robert Karofsky. Prior to joining UBS in 2012, Mr. Edwards held a number of senior level trading, sales and strategy roles at RBS, Deutsche Bank AG and Macquarie Bank Ltd.